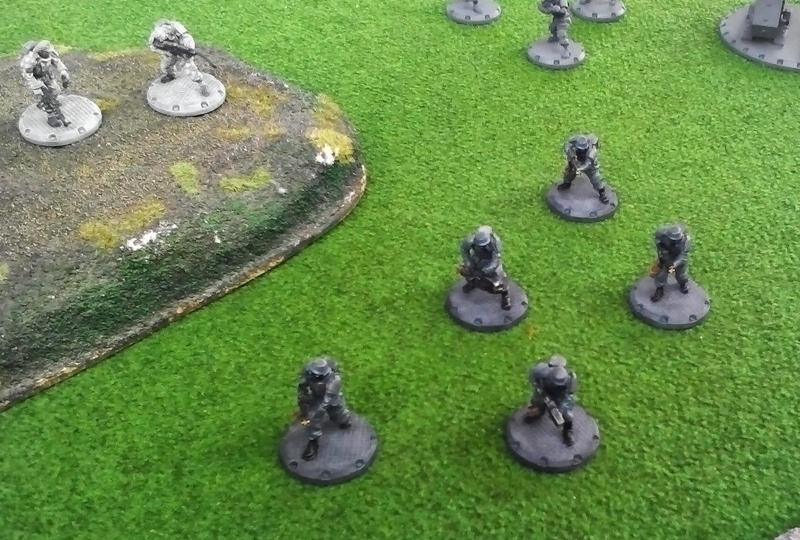 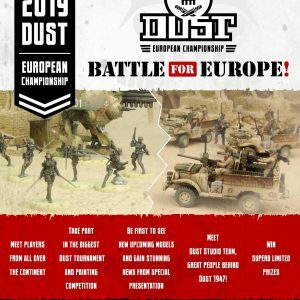 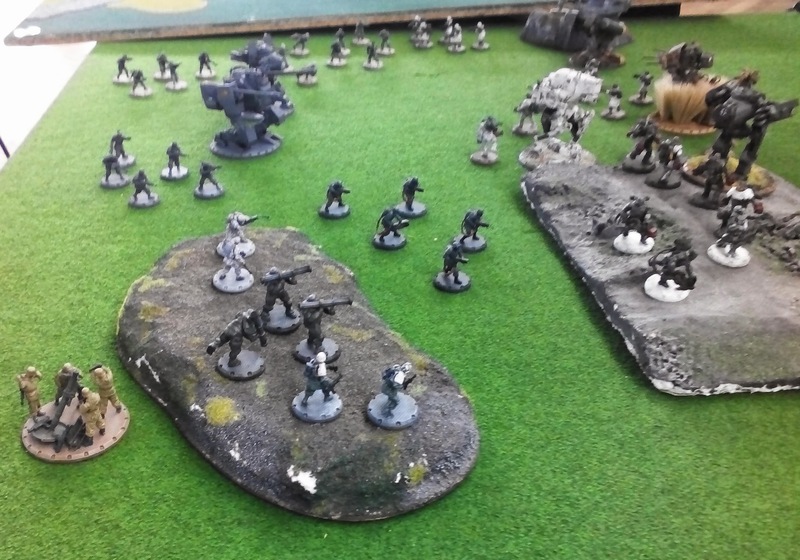 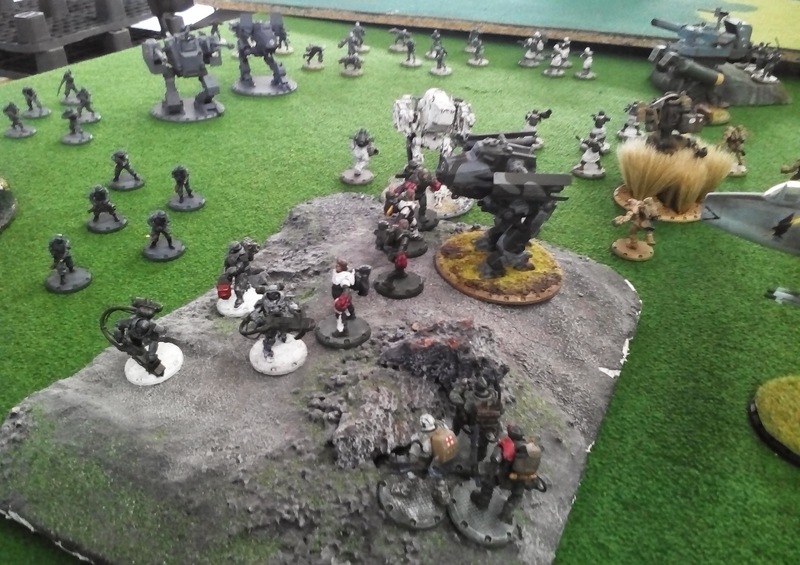 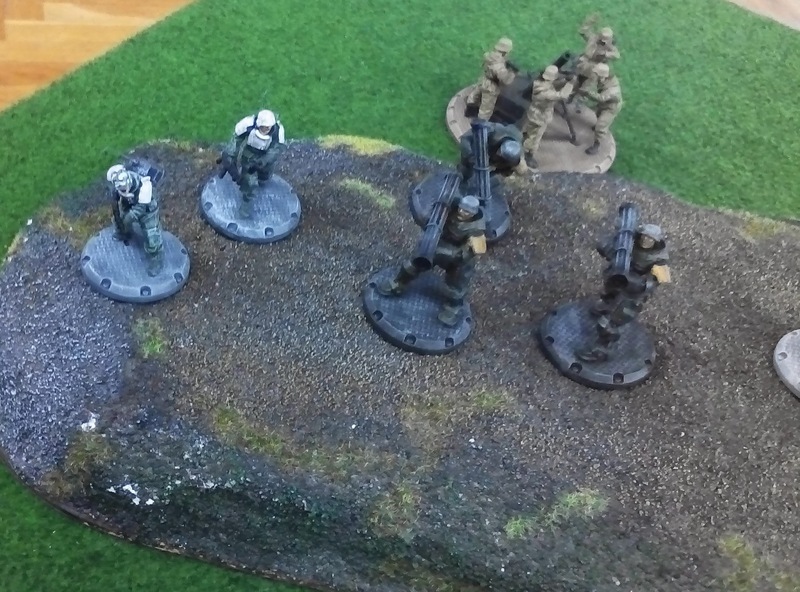 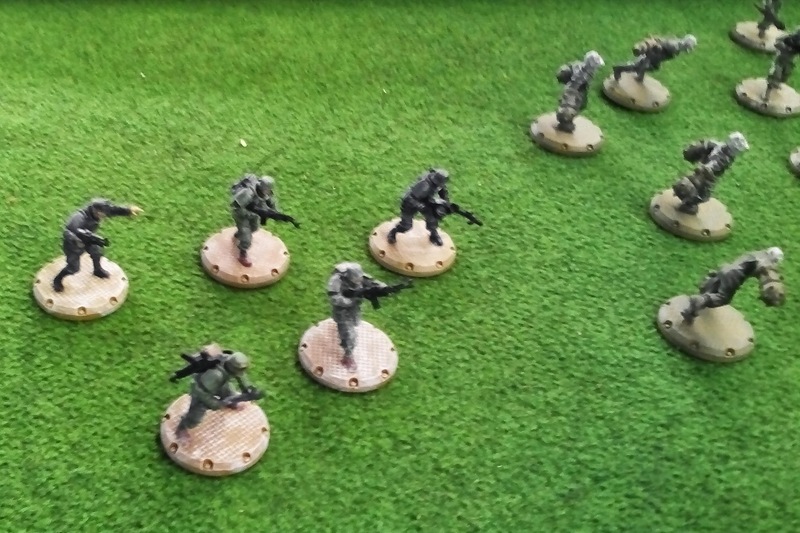 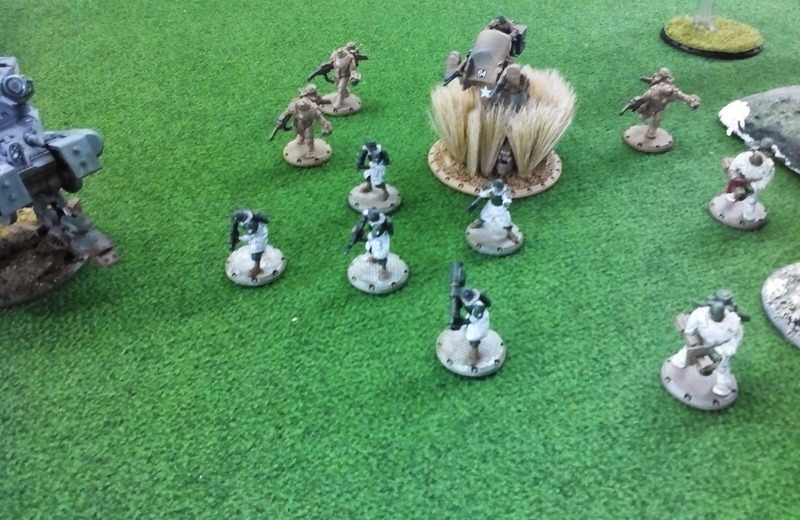 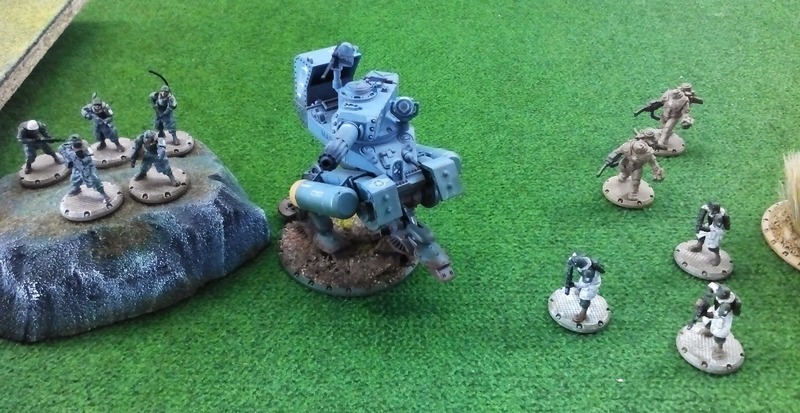 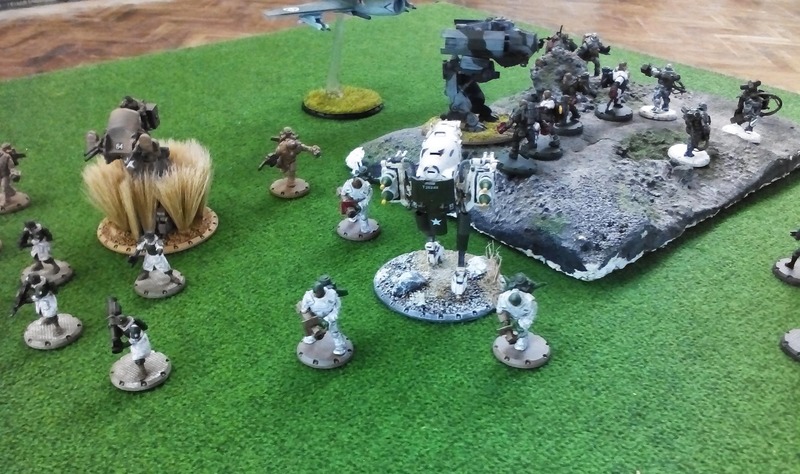 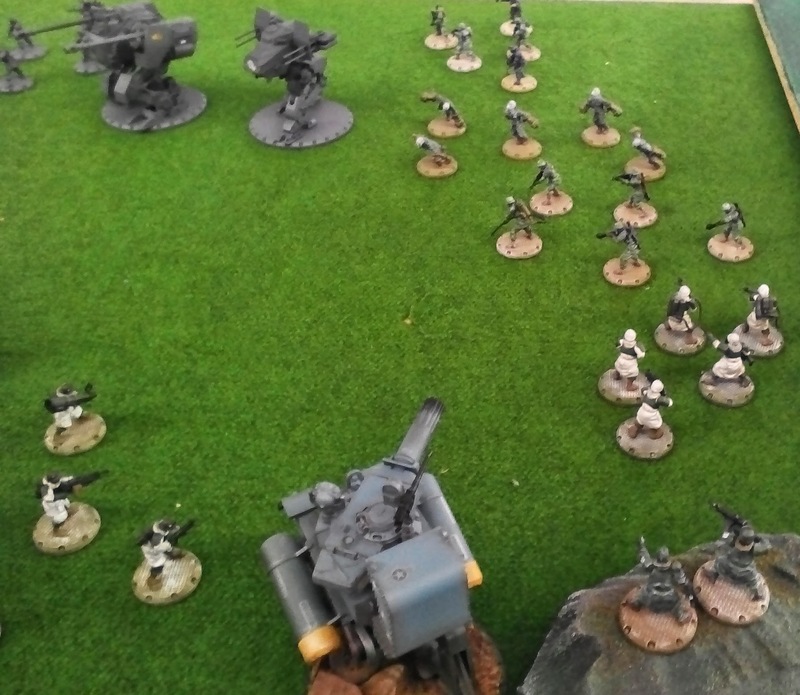 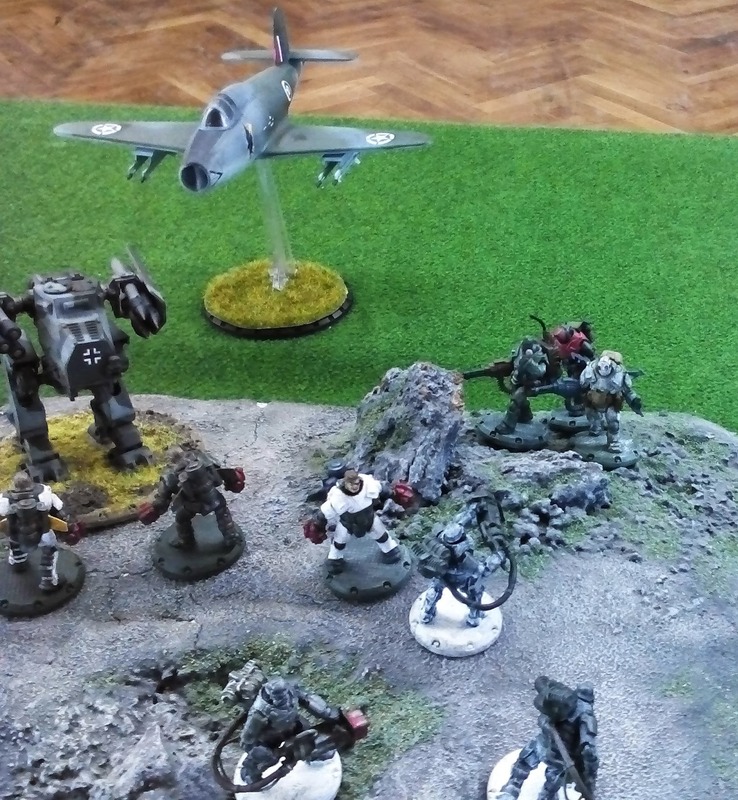 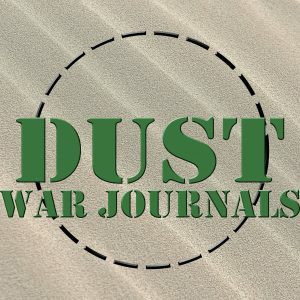 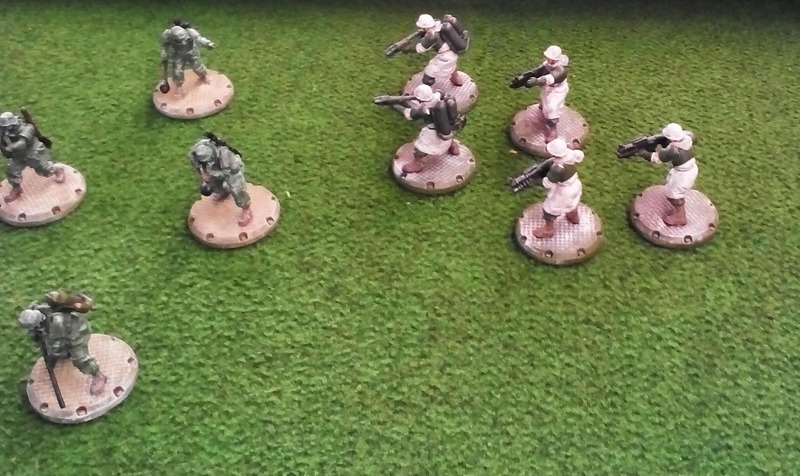 We had opportunity to play Dust Tactics during Battleground Paradox Table Top Convent. 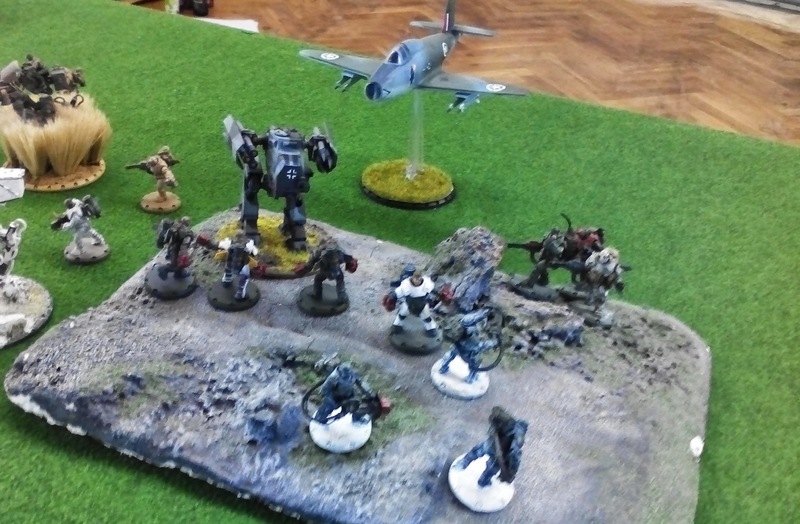 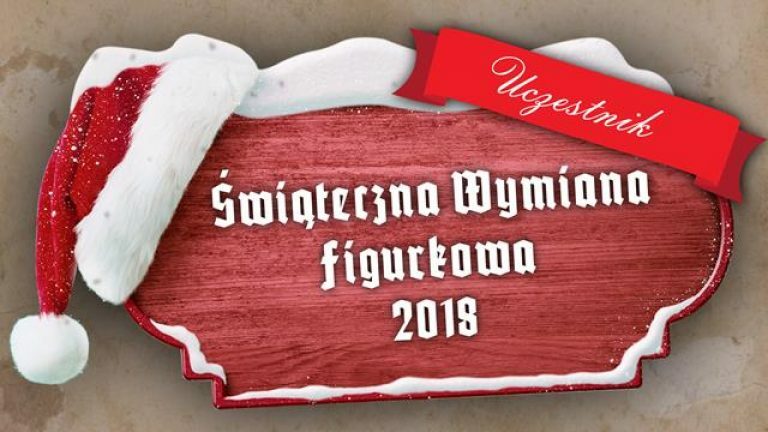 Small diorama with our models were prepared and presented next day of the Convent. 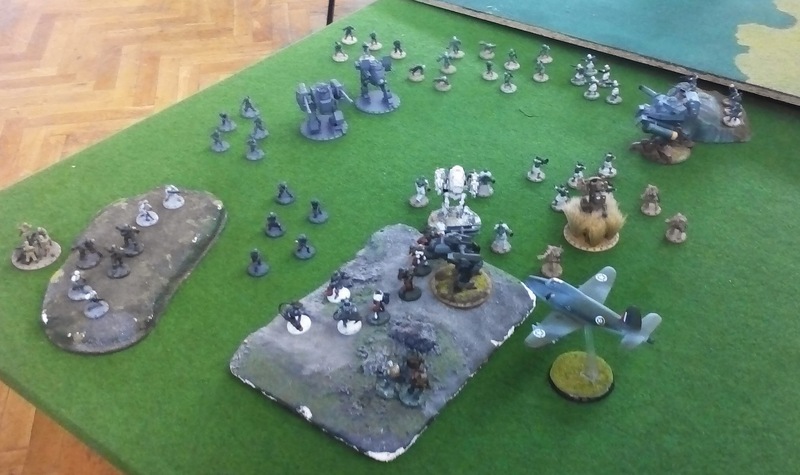 Wsparcie dla batalion "Free Ukraine"